Don't miss your opportunity to snag these great films at a discount! A variety of 4K UHD and Digital HD movies are discounted down to just $4.99 each on US iTunes store today. 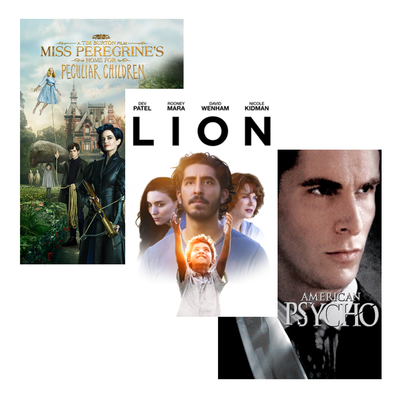 These films generally sell between $15 and $20 otherwise, so you definitely won't want to skip this sale please buy iTunes Gift Code at USCardCode.com if you see any of your favorites available. Other $5 Digital HD films can be found by clicking the 'New Filmmaker Spotlight' banner at the top of the iTunes Movie store homepage.